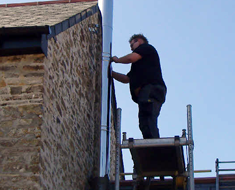 services throughout the Cornwall area. 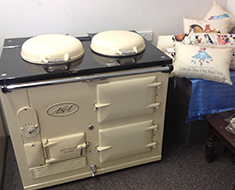 for an ever changing array of live stove demonstrations, help and advice. 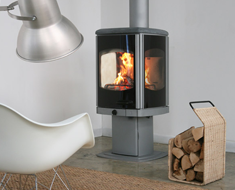 All stoves we install are certified by HETAS for your peace of mind and installed by HETAS registered engineers. 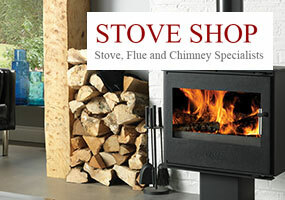 At the Stove Shop we stock a selection of stove for top brands including Aga, Rayburn and Esse. 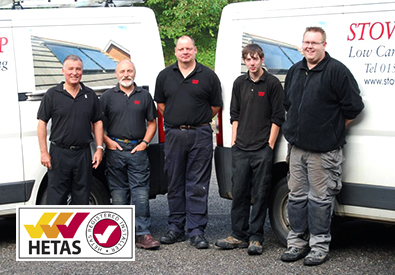 With years of experience in the trade, our friendly team of HETAS registered installers are on hand to help. 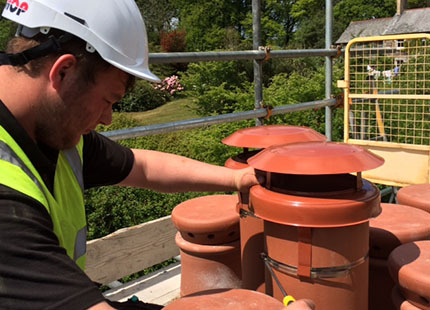 At Stove Shop we can not only help you with choosing your stove (especially what fuel type would be best), but we have flue installation experts who can ensure that your stove gets the right ventilation. 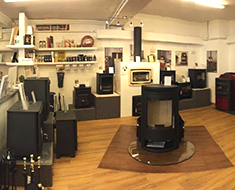 Whether you are considering a new stove, a new wood burning cooker, a complete central heating system or repairs to your existing stove, Stove Shop are the local experts who can help.